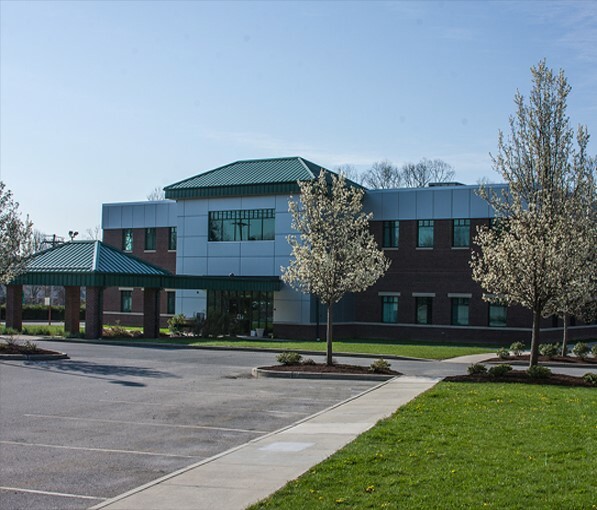 This project included the acquisition of 16 acres of raw land and the construction of four individual medical office buildings totaling 73,000 sf all of which are leased to Southcoast Hospitals Group. 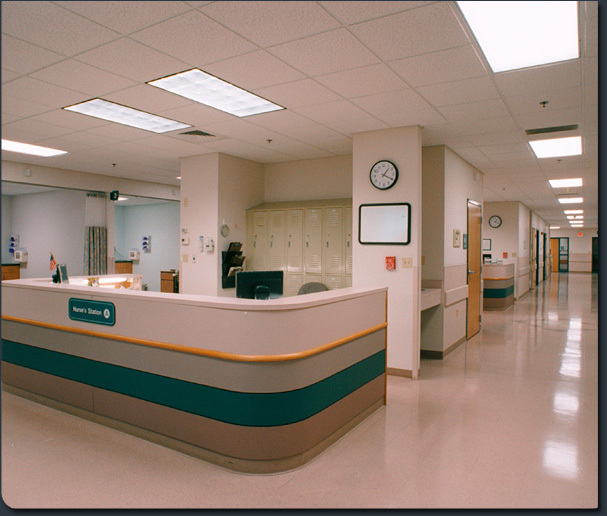 The facility includes a state-of-the-art Women�s Health Center including on-site digital Mammography. 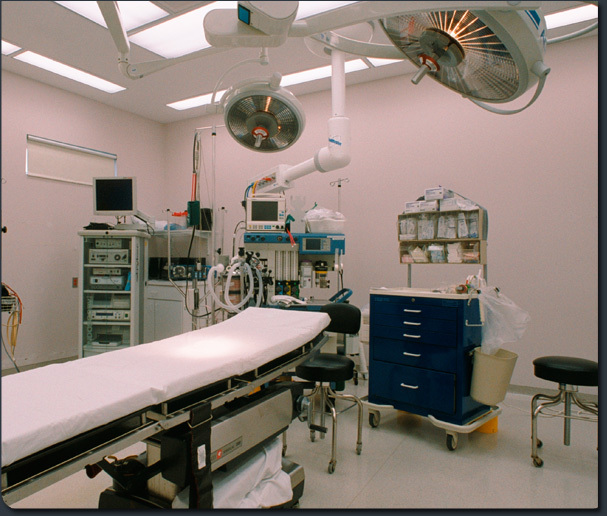 In addition to medical offices, there is also a Surgical Center. 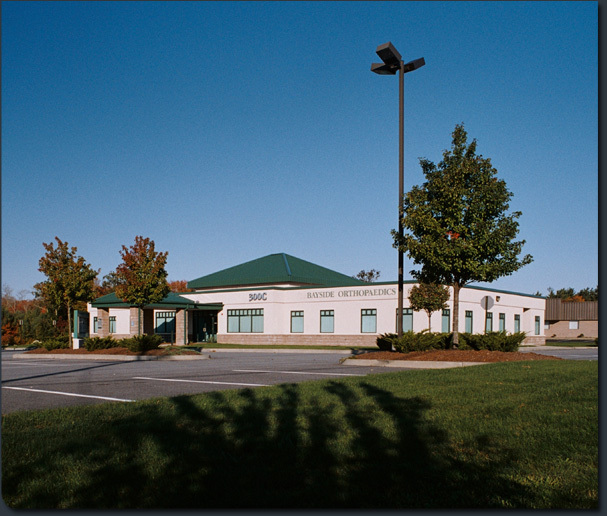 The medical center is located on Faunce Corner Road in North Dartmouth, Massachusetts. A Downey Development, Faunce Corner Properties, Inc., currently owns the property. The total project value is $12,500,000.00.